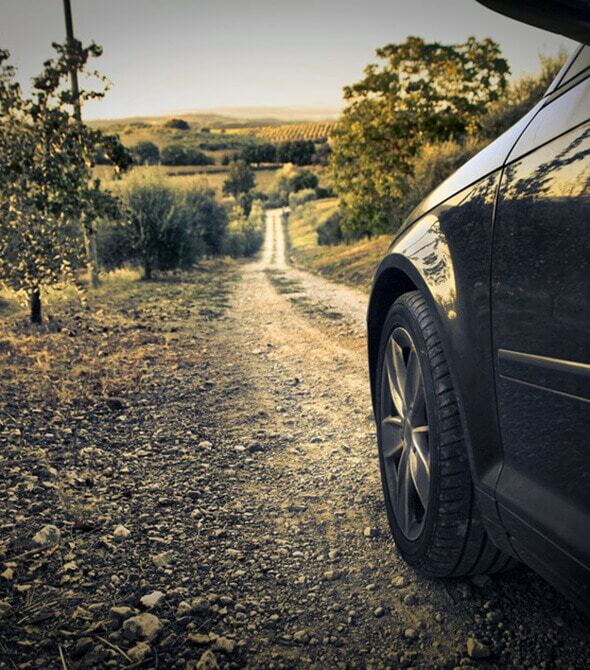 We are pleased to introduce The Private Excursion Guides By Sud VTC. 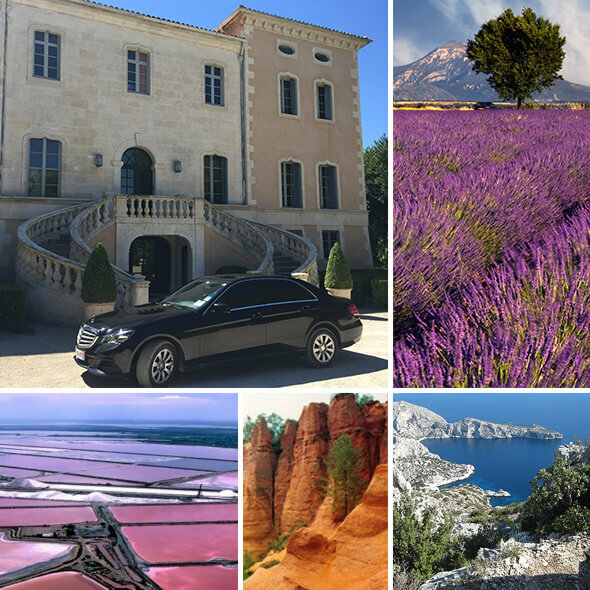 From Luberon to Marseille by Avignon and his famous “Palais des Papes”, let your clients discover with our experimented chauffeur and our local Guides one of the most beautiful region of France in a luxury private car. We look forward to your requests and we will be happy to send you a personalized program.